We recently learned that the third grade team at Manhattan School for Children (Elizabeth Frankel-Rivera, Madelene Geswaldo, Alice Hsu and Marissa Denice) started a really cool Homework Page for their classes. In addition to reading for 20-30 minutes a night and writing two entries in their ELA homework section, third graders are also expected to think about and solve a set of math problems. Number strings are a regular classroom routine at MSC. This team has smartly extended that work into homework problems that kids can solve on their own. And because they are developing the closed array as a model for multiplication together in class, these problems make especially good sense. We were strolling in front of West Side Market and this is what we saw! 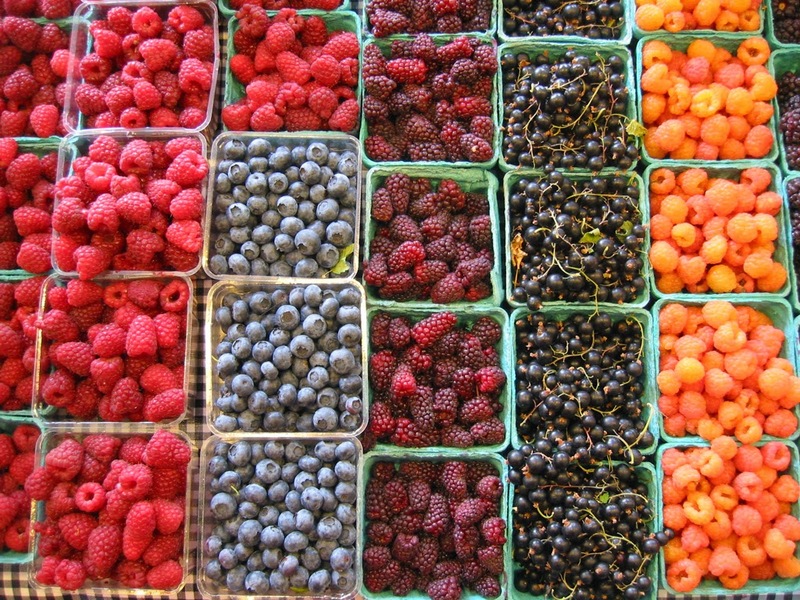 1) Each berry basket cost $5.00. How much would we spend if we bought all the baskets in this picture? Show your thinking and work in the math section of your homework notebook. 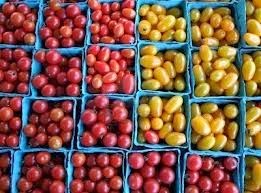 2) Each tomato basket costs $4.00. How much would we spend if we bought all the baskets in this picture? Show your thinking and work in the math section of your homework notebook . 3) Stamps! 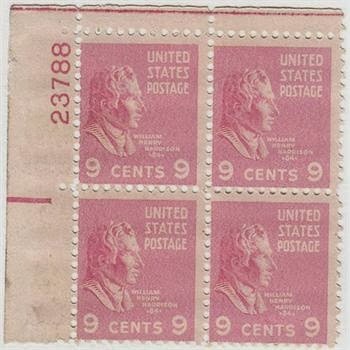 How much would it cost if we bought 12 four-cent stamps? Show your thinking and work in the math section of your homework notebook. 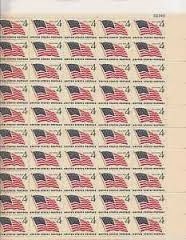 4) How much would it cost if we bought all of these stamps? Show your thinking and work in the math section of your homework notebook. Subtraction string – where is the answer?